Taegan is a Junior at Bellevue West High School. This is her second year on newspaper. 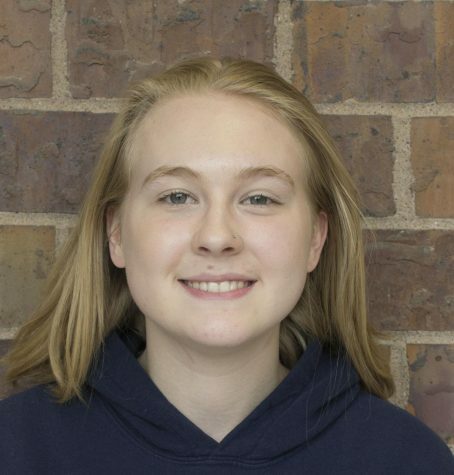 In addition to being Features Editor for The Thunderbeat, she plays lacrosse and techs for Bellevue West's theatre department. She enjoys traveling, watching The Walking Dead, and trying new things.